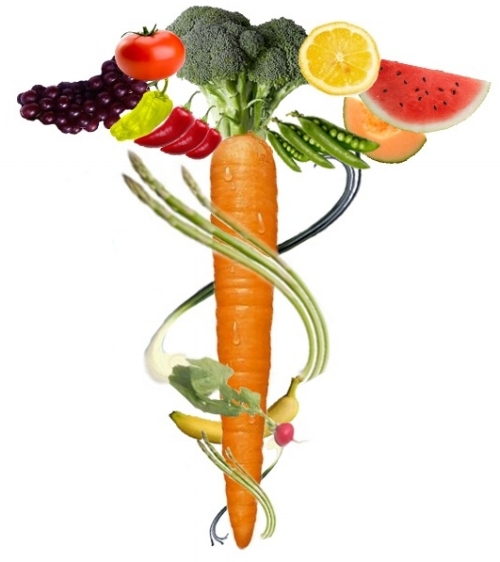 Lear about what to expect when you work with a holistic nutrition practitioner. What to expect in a nutritional consultation? How can you benefit from working with me? Working with me is complementary to any healthcare provider such as your family doctor, specialist or naturopath doctor and can provide a solid foundation to achieve your health goals. I assist my clients in correcting the root causes of symptoms and help them to achieve a nourishing, balanced, and wholesome diet and lifestyle. We are all well aware of the fact that our everyday food choices and habits can either greatly strengthen or destroy the human body. Our diet is meant to maintain, restore and repair body systems that is the vital foundation on which we build all physical well being. How can you achieve radiant health and well being through holistic nutrition and lifestyle coaching? That is where my expertise come into play. My primary goal is to provide an educational experience that is interactive and non-judgmental. I will teach you how to achieve optimal, sustainable diet and lifestyle that simultaneously improve digestion, weight, energy levels, stress tolerance, immunity and mental outlook. Conduct a thorough health history and assessment. Evaluate bio markers (blood pressure, blood glucose, weight, waist-and-hip circumference). Evaluate the state of health, nutritional and lifestyle status, and body systems through Nutritional Symptomatology. Construct a step-by step, easy to follow and fun program. Provide reliable handouts and information. Work together with you to put down the foundation of your health and build on it, whether you would like a quick start or wish to be coached over a longer period of time. Help you to achieve radiant health through implementing small changes in a steady paste. Teach you how to change your diet, introduce natural personal hygiene and cleaning products and add supplements (if needed). Introduce you to stress management techniques and proper self-care practices. Know how to listen to your body to achieve continuous balance, which is the foundation of health! Feel empowered with the knowledge and experience needed to carry on with your health journey on your own! Are you ready to work with me? Please visit 1:1 Consultations page for more detailed information about my packages and prices! Or Book your Free Discovery Call to learn more! if so, then you are at the right place!